Kengtung and transfer to your hotel. visit a lacquer ware workshop where the unique Shan lacquer wares are produced in a very delicate way. Overnight stay at Princess Hotel (Superior Room) in Kengtung. trip can last to 2 to 6 hours depending on the number of villages visited. Picnic style packed lunch will be served at PIN TAUK waterfall. - Please discuss sightseeing program with your guide for your convenience. - Please don’t touch the symbols on the entrance to animist village. 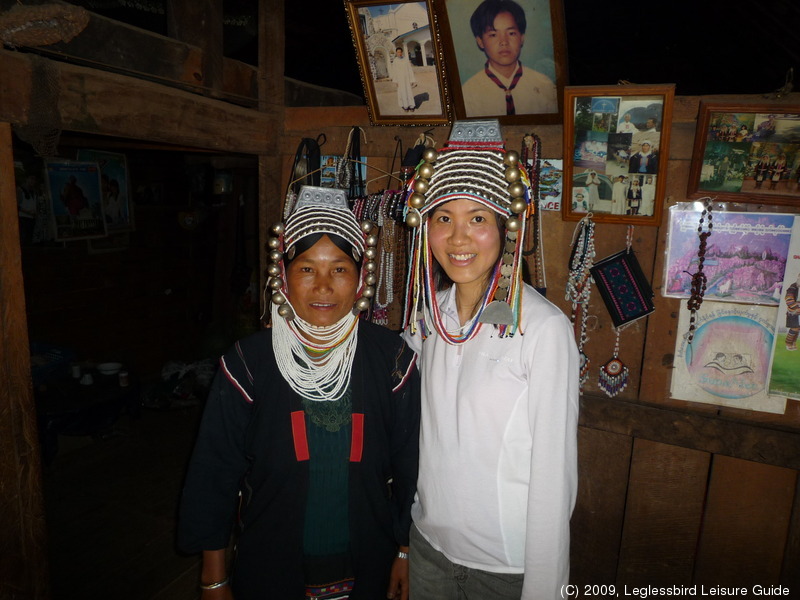 visit to the village of Akha Tribe. Overnight stay at Mandalay City Hotel (Superior room) in Mandalay.